Library Services for Schools are pleased to offer our popular Chatterbooks package to Cumbrian Primary schools. Chatterbooks is a nationally recognised network of children’s reading groups, co-ordinated by the Reading Agency and delivered by Cumbria Library Services for Schools. 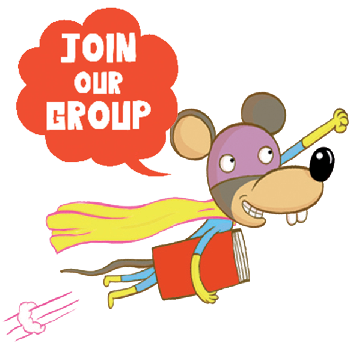 Chatterbooks is very flexible – perhaps you want to encourage a group of reluctant readers, or to develop keen readers – or both? Chatterbooks is designed to encourage children to have fun with books, whatever their ability, and provides a perfect setting for reading for pleasure.